With 17 developers and only 2 dedicated QA engineers, Jeff Zupka was finding it hard for his team to deploy code as frequently as he'd like while maintaining adequate test coverage. 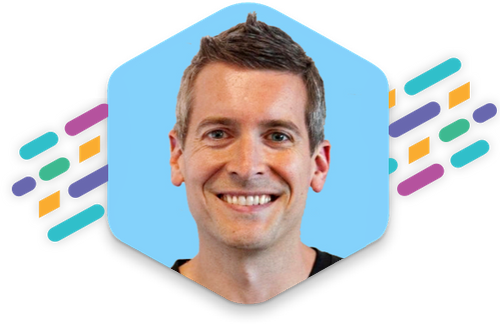 After switching to mabl from another testing platform, Jeff found it so easy to train tests using the browser extension that his development, support, and customer success teams started training along with the QA engineers. They quickly generated a suite of tests to cover their internal admin interface, an area where testing had fallen to the wayside using their previous platform. 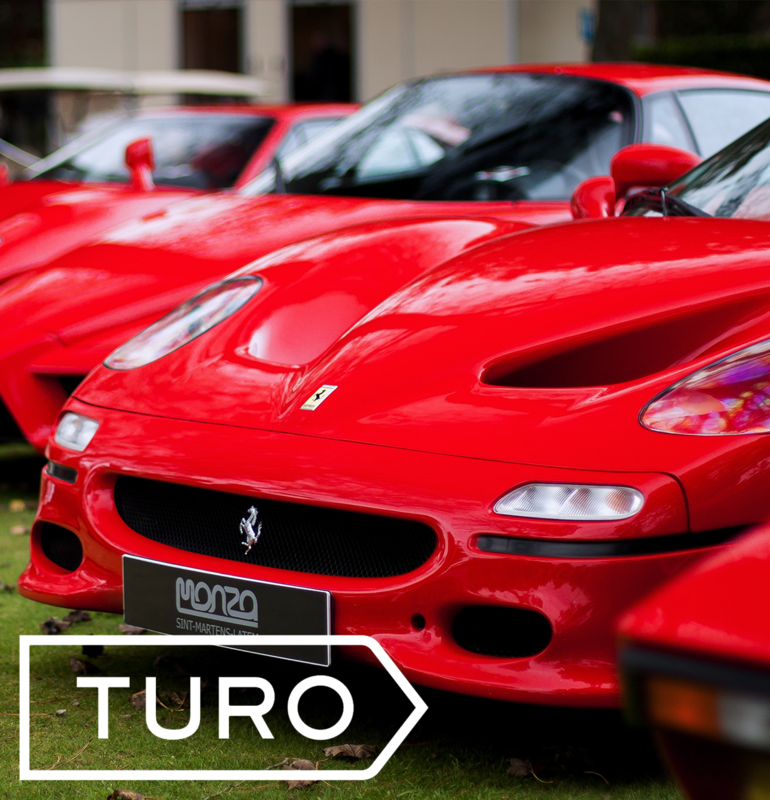 Turo now runs mabl journeys regularly through webhooks to ensure the experience of listing and booking a car is as smooth as possible. mabl's auto healing keeps these journeys reliable so the alerts Jeff's team gets are actionable. Turo Engineering Director Jeff Zupka on mabl.